Thank you for making us the #1 Porsche New and Certified Porsche dealer in Wisconsin for 2017*. 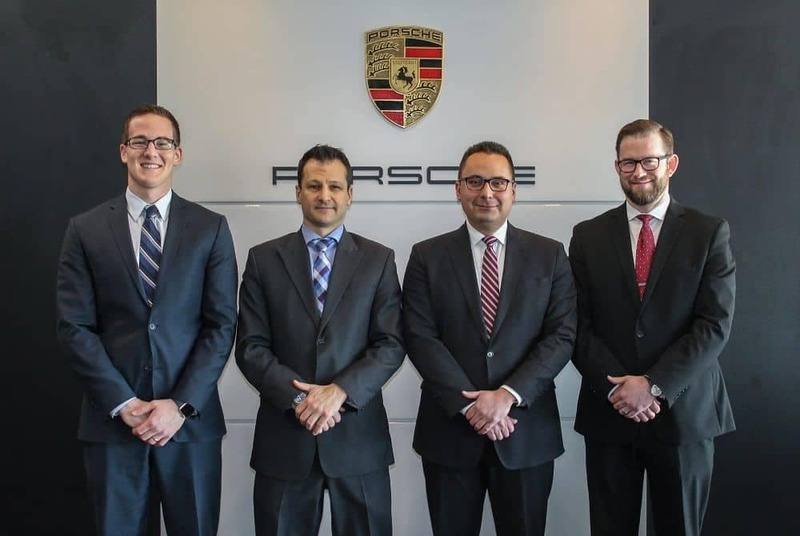 In the Glendale and Milwaukee area, Porsche Milwaukee North, a Umansky Motor Cars dealership, is your premier Porsche dealer. Porsche Milwaukee North is like no other dealership you will ever drive into. When it comes to the finest in workmanship, technology and exclusivity, you’ll want to come to Porsche Milwaukee North. So when it comes to buying or servicing your Porsche Boxster, Cayman, 911, Panamera, Macan, or Cayenne, we want you to come to Porsche Milwaukee North. Our sales team has years of Porsche experience, and we have the most highly trained service technicians in the industry. Most importantly, we have an ongoing commitment to customer care that sets us apart from the crowds in the Fond du Lac, Milwaukee, Ozaukee, and Racine areas. Not to mention, selling and servicing one of the most desired brand names in the world. Porsche. Welcome, and we hope you enjoy your visit to Porsche Milwaukee North.